A typical Singaporean like me can never escape the temptations of good food and it seems inherent in every one of us, the perpetual need to explore every corner just to satisfy that food urge. 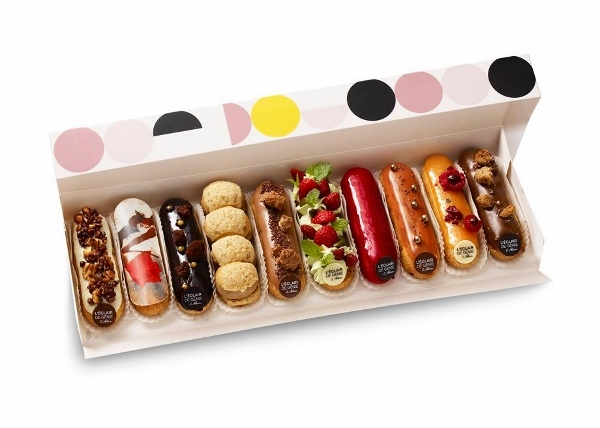 French desserts are my favorites and that means I too developed a strong affection for french éclairs. 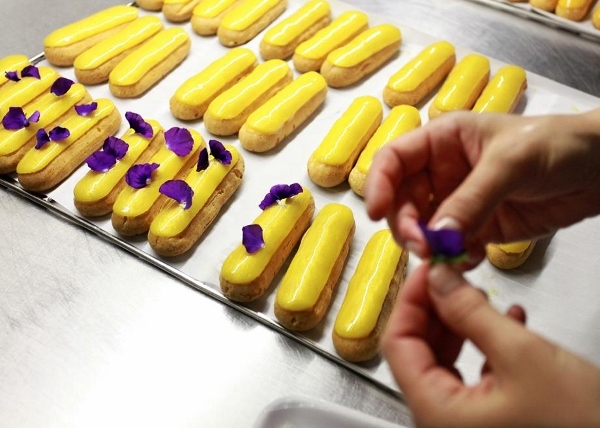 Pastry chef Christophe Adam’s innovative approach to the traditional dessert have raise eyebrows and caught much media attention. He created wonders with the use of interesting ingredients like yuzu, fresh strawberries, popcorn and salted caramel. Then, there comes the point where it look so amazingly perfect that you wouldn’t bear to gobble down your tummy. But rest assured, these are not the end of his inventions. There are more to come. And there is already some interesting collection where the new fangled éclair comes with powdered silver coating. 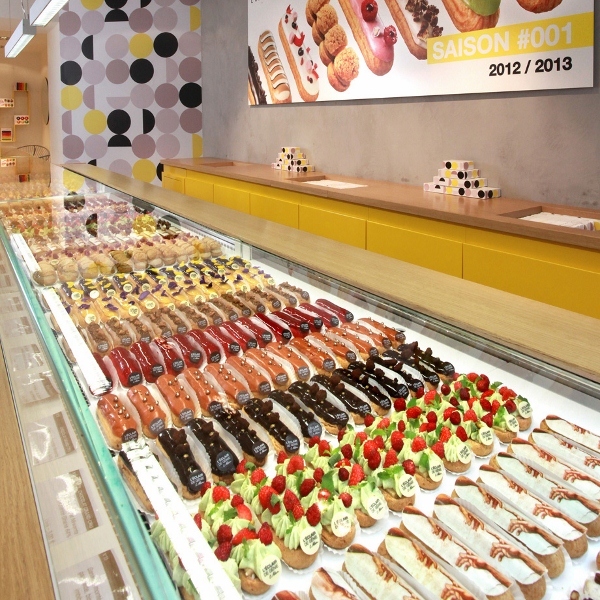 There is also éclairs with digital images! Check out Adam’s “concept store” L’éclair de Génie. ← You like to bet? Yes my dear, the colors are so attractive! I actually love the digital printed images. This is really different from your usual desserts.